Looking for GiveBIG 2018? Click here? GiveBIG is coming up on May 10th, and the kitties need some dedicated cat people to help spread the world… people like YOU! 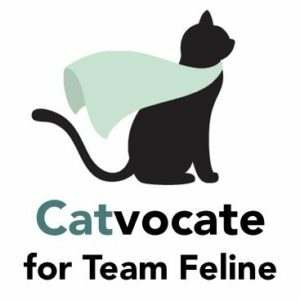 There are lots of fun, easy ways to join “Team Feline” and help make this life-saving event a success for the kitties! Share an “#Unselfie” on social media and let the world know why you support homeless cats! (Be sure to tag Seattle Area Feline Rescue and include the hashtag #GiveBIG.) Here’s a Printable Unselfie Sign. Copies are also available to pick up at the Adoption Center. Send an email to your friends, co-workers, or family, letting them know about this opportunity to DOUBLE their gift to homeless cats. (We’ll make it quick and easy: email giving@SeattleAreaFelineRescue.org for a sample text.) Or, just forward one of the rescue GiveBIG emails that you receive! Put up a poster at your workplace, favorite business, or neighborhood coffee shop. Here’s a Printable Poster! Copies are also available to pick up at the Adoption Center, along with postcards that you can hand or send out. Thank you for taking action to help homeless felines! From bottle baby kittens to senior cats, they all appreciate you “Meowy” much!